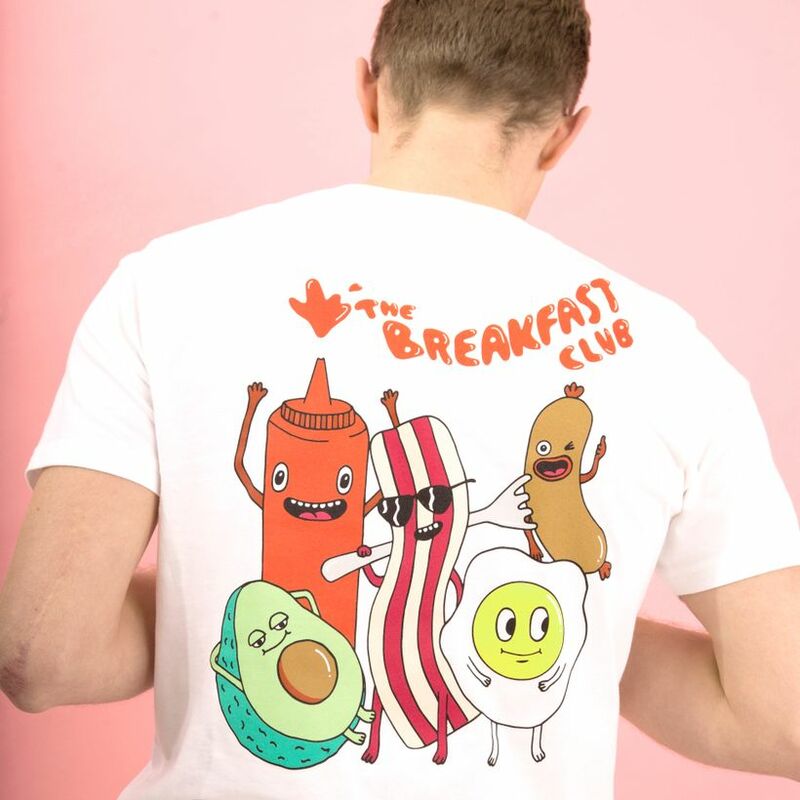 Design features a gang of our favourite brekky items on the back. 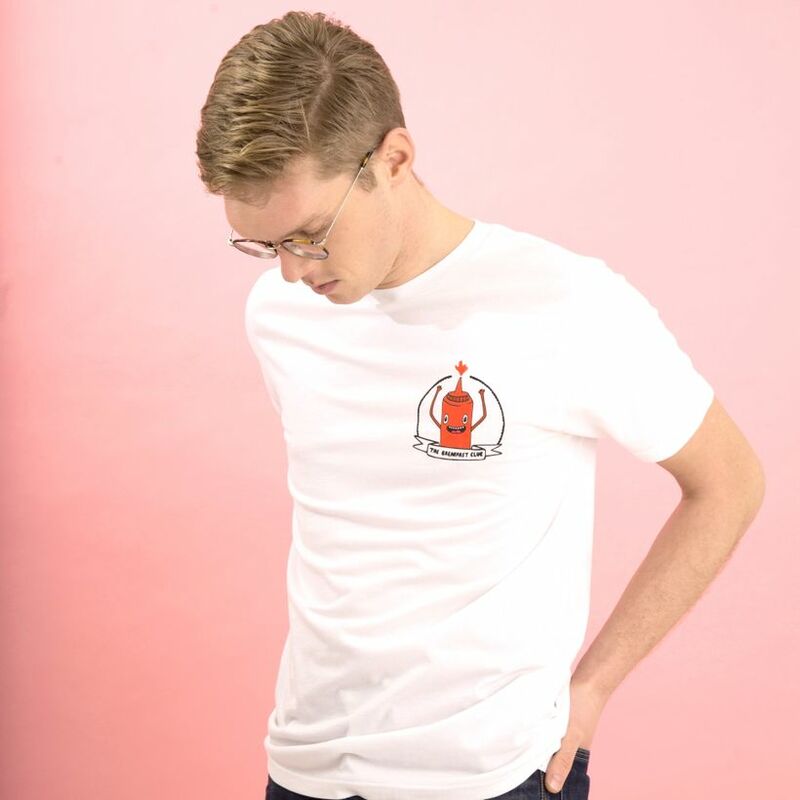 The t-shirt itself is EarthPositive Apparel and is 100% organic with 90% Reduced CO2. 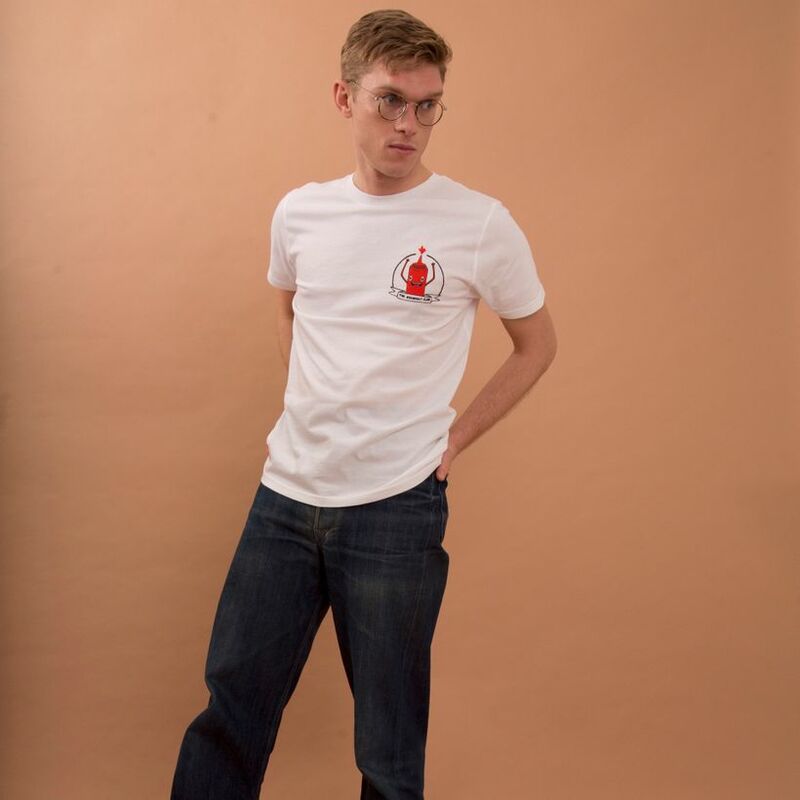 Saving the planet one t-shirt at a time.